With an extensive background in gospel and a lifelong passion for soul music, Betty Fox has burst onto the Florida music scene in a whirlwind of controlled yet unabashed passion and has taken the hearts of anyone wise enough to lend her their ear. At age 27, this fiery songstress has her own musical project with quite a few heart wrenching, lyrically driven and musically sound original tracks that beg the question "What kind of life must this old soul have lived?" 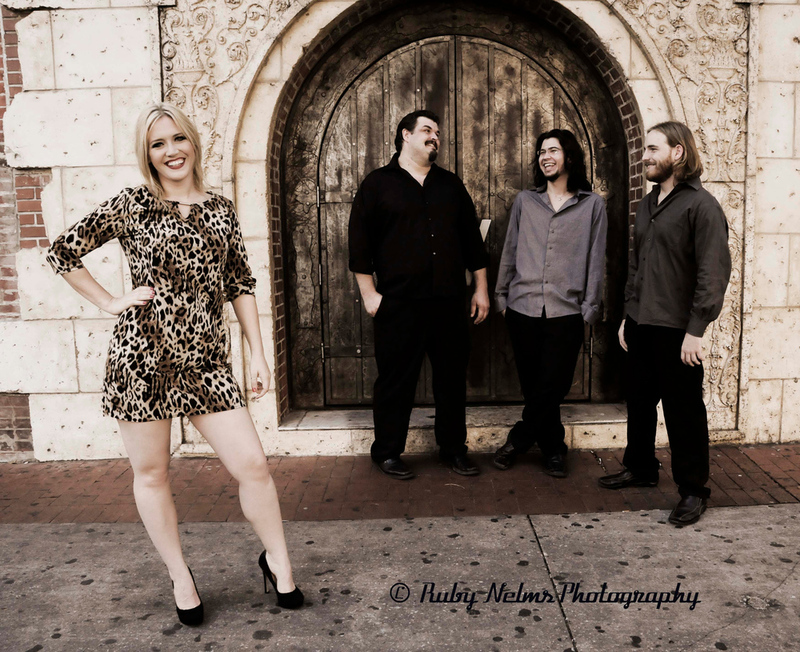 To support her talent, she has carefully selected musical heavyweights Josh Nelms on guitar, Matt Walker on bass, and Sam Farmer on drums to set herself up for nothing less than well deserved success. If you haven't heard them, do yourself a favor and pick up a copy of their first album "Too Far Gone". From the Salsa tinged chart "Goodbye" written as a farewell to her beloved Grandmother, to "Dirty Soul", a rickety anthem of her love affair with music and a thorough homage to Howlin' Wolf, this album will pull at your heart strings and make you want to dance while you play it on repeat. "Too Far Gone" can be found on itunes, Amazon.com, and of course on her website, BettyFox.net.